What can you do to be a more successful homeowner? Attend this class! 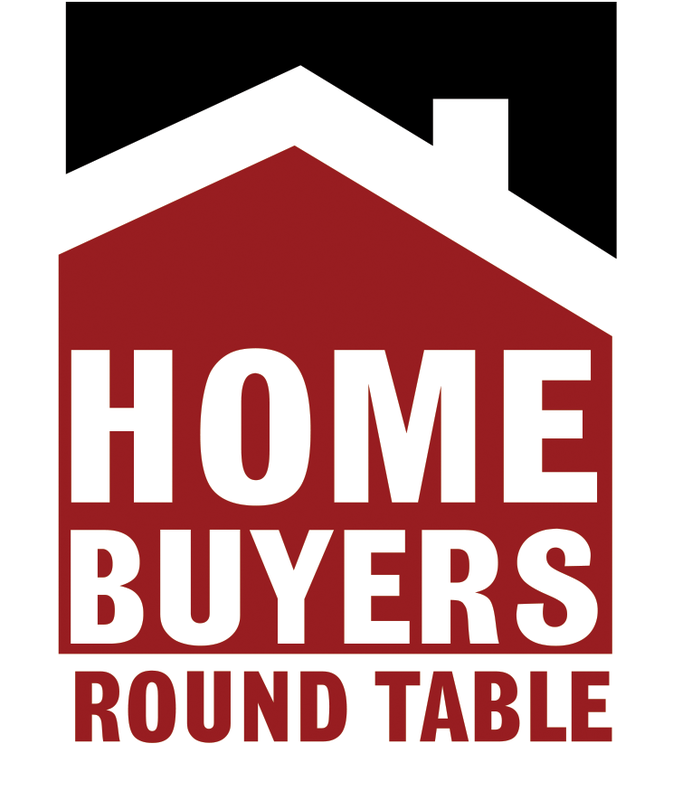 Home Buyers Round Table and Movin’ Out invite you to learn all aspects of the home buying process from local experts in a safe environment. With 7 hours of classroom instruction presented over two consecutive Tuesday nights by industry experts, as well as 1 hour of individual counseling with certified housing counselors, this program prepares you for a successful home search, purchase and ownership experience. Night 1: Content experts teach you about: credit, money management, down payment assistance and mortgage lending. Learn how credit works and how to improve your score, how to be sure you’re not buying too much house, what down payment you might be eligible for, and all about the lending process. Housing counseling: to complete the program, you’ll sit down with an experienced housing counselor who will help you bring all this information and focus it on your situation. This home buyer education meets requirements for down payment assistance and lending programs.